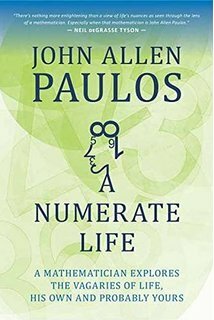 In 1988, I became a fan of mathematician John Allen Paulos after reading his book “Innumeracy.” Since then, I’ve enjoyed his other books, including “Once Upon A Number” and “A Mathematician Plays The Stock Market.” This summer, I saw Paulos speak at James Randi’s Amazing Meeting and, afterward, I went over and told him how much his writing had meant to me. In the two or three minutes we chatted, he mentioned that he had a new book coming out this fall. That book, a quasi-memoir called “A Numerate Life” has just been published, so I invited him to join me on my show to talk about it.  We discussed how a bad teacher helped get him interested in math as a kid, whether the average person is better or worse at math than a quarter-century ago, and whether technology has helped or hurt students. We also discussed his unwitting role in George W. Bush’s election in 2000, and how he views everything he hears through a prism of probability.